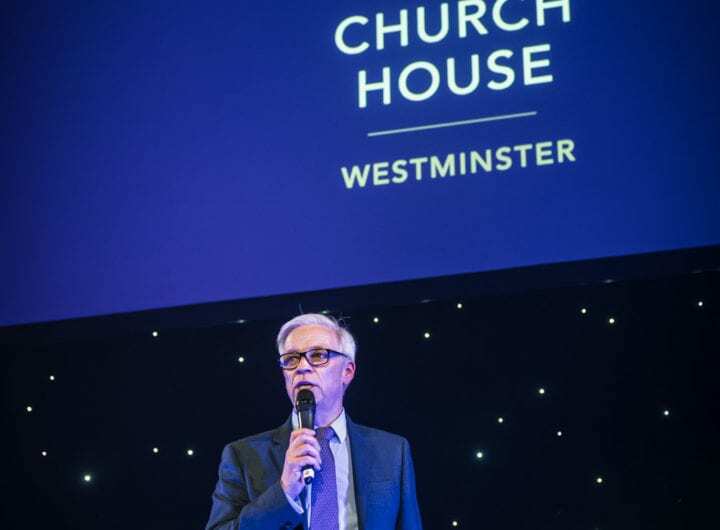 A huge congratulation to member venues The Clubhouse, One Great George Street and IET London: Savoy Place who scooped top prizes at the London Venue Awards this month. 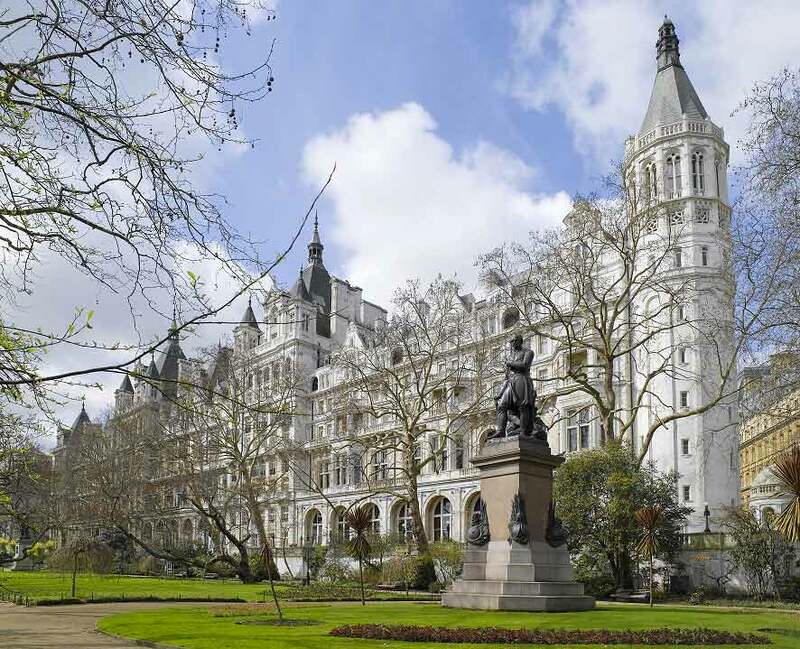 The Clubhouse was named as Best Business Club, One Great George Street won Best Private Dining Venue and IET London: Savoy Place was awarded Best New or Refurbished Venue. To find out more about our award-winning venues click here.